Want to know how to clean fish tank gravel without a vacuum? This isn’t an easy task; aquarium gravel needs to be cleaned often. It’s home to leftover food, debris, and fish waste. If you own a large tank, you should definitely buy a gravel vacuum because it makes the process much easier. However, if you own a smaller tank, this isn’t necessary. In this guide, we’ll reveal the proper steps to cleaning a tank without a gravel vacuum. Without a vacuum, cleaning gravel is a tricky process and could take a while, but it’s definitely doable. 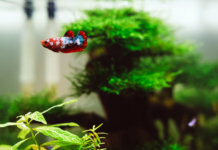 Prepare a smaller tank or a clean container to hold your fish. This container must be completely sterile and since any traces of detergent or chemicals can be very dangerous for your fish, make sure not to use soap or other cleaning agents. Use a siphon or a cup to transfer some aquarium water into the container. 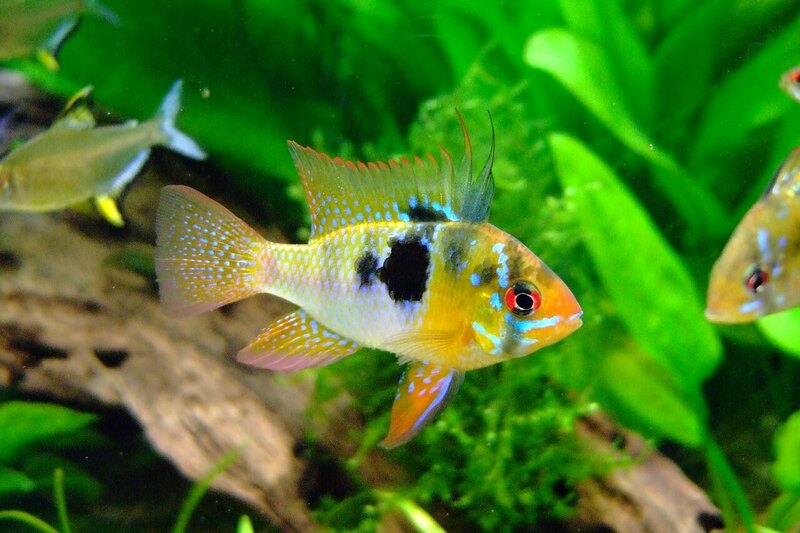 Treat this process as a water change and make sure to save at least 50% of water. Using a net, gently get your fish out of the water and transfer them into the container. Remove all decorations, rocks and plants that aren’t rooted in the gravel, etc, from your tank. Any filters, heaters, and equipment should be detached from the tank, too. Unplug all the electric equipment. Use a cup to take the dirty gravel out and place almost all of it into a sieve. Make sure to save a cup of two of the dirty gravel to set aside. This step is important because once you’ve cleaned your gravel, all the beneficial bacteria necessary for biological filtration will be gone. Having some uncleaned gravel is healthy – it makes re-colonizing easier for the new bacteria. Rinse the sieve with the gravel under clean water. Wash it thoroughly by stirring it around. Repeat this process a few times until the water coming from underneath is crystal clear. Once the gravel is dry, mix it with the amount you previously left aside and put it back into your tank. Carefully refill your tank with clean water you’ve already prepared. Then, add your decorations, rocks and plants. We recommend also adding a dechlorinator treatment just to make sure that there isn’t any chlorine left in the gravel, because it could harm your fish. Plug in all the electric equipment. 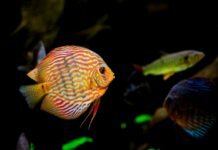 Add your fish back to the tank. 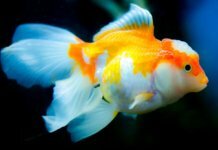 How often should I clean my fish tank gravel?